Any gun brought in that’s antique in nature will be hand cleaned due to the sensitivity of the wood furniture. In many instances breaking down and removing the wood can result in cracking of the pieces and or screws being stripped. We clean all types of pistols, rifles, shotguns and tactical firearms. 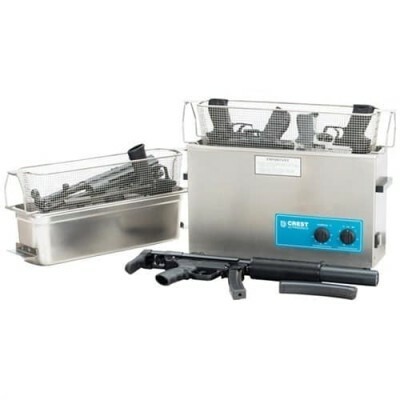 Ultrasonic technology is used to clean and lube firearms. Firearms are usually ready for pick up in a couple of business days.